Get the best rates and conditions directly from us! Hotel Finlandia Hotel Alba is a private three-star hotel in Jyväskylä. We produce hotel and restaurant services and put our heart into it. 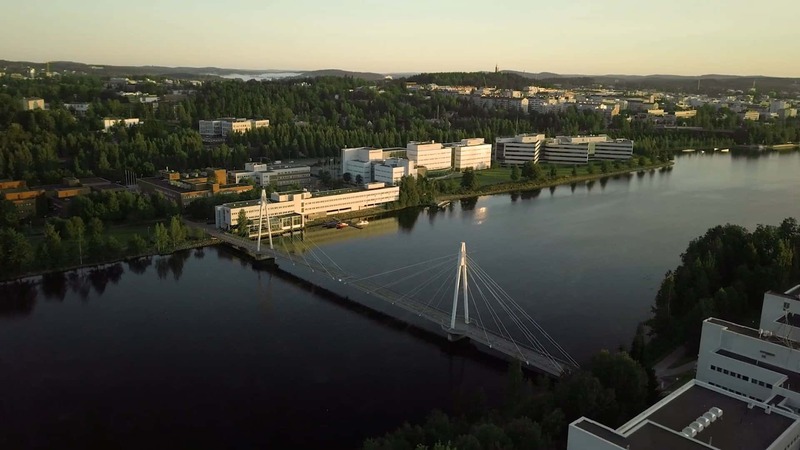 We are located by the beautiful Jyväsjärvi lake and Mattilanniemi campus and park area. Alvar Aalto museum, Jyväskylä university and the Jyväskylä city center are in a walking distance from us.